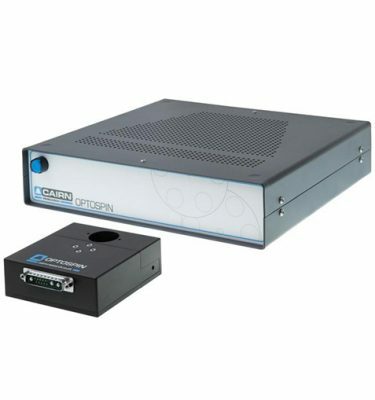 The Cairn OptoSplit II BP is our best ever dual channel simultaneous imaging device for use with a single camera. 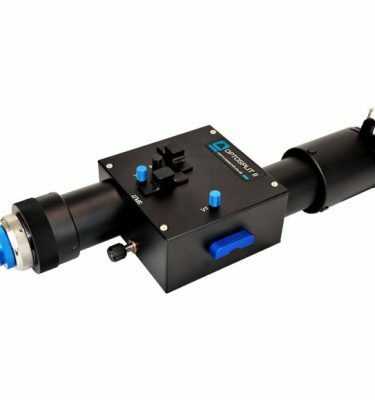 It builds on the success of the OptoSplit II image splitter, but adds a convenient single lever bypass mode making it more suitable for multi-user microscopes where simultaneous dual channels are only required for specific experiments alongside single wavelength recordings. Whilst maintaining compatibility with the OptoSplit II, the BP version now supports our new flat-face filter cubes and has enhanced long-term stability, pixel registration and reproducibility. Featurewise, the rapid Bypass control is complimented by additional space for more auxiliary components. 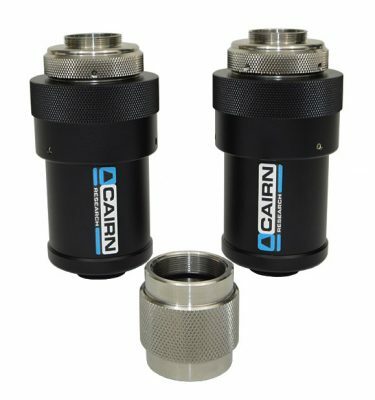 It has a slightly larger footprint than the OptoSplit II and consequently can use longer focal ratio lenses with even better off-axis performance. Device drivers are included in most commercial imaging packages to assist registration and to allow real-time and off-line ratioing or fluorescence overlays. Alternatively the OptoSplit II BP can be used with simple image capture software and the processing carried out manually offline or using our own MicroManager and ImageJ drivers. 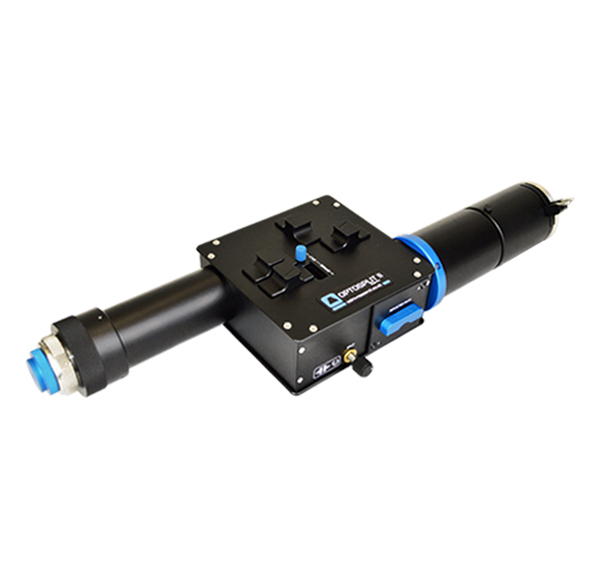 The simple and accessible design makes the OptoSplit II BP an excellent platform for alternative applications, such as dual polarisation imaging. 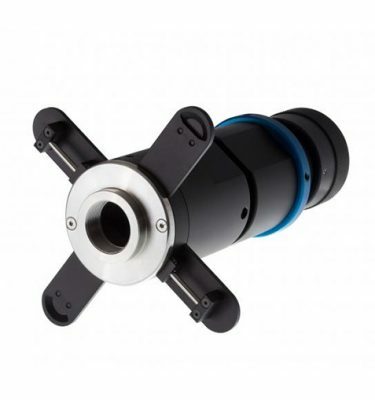 Whilst optimised for coupling to a scientific microscope, the OptoSplit II BP image splitters can also be used with camera lenses or any other system of lenses which produce an image plane of suitable size and f/number (please ask for details).